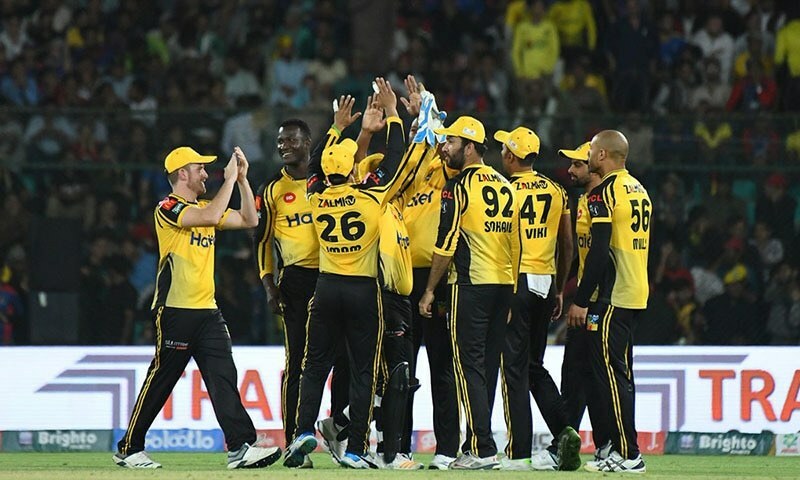 Peshawar Zalmi recorded a 61-run win against Karachi Kings in their Pakistan Super League 2019 clash at the National Stadium in Karachi on Monday. Karachi was unable to reach the 204-run target set by Zalmi despite a 71-run knock by CA Ingram. As a result of the win, Zalmi is now at the top of the PSL points table. Earlier, the Kings won the toss, and as many toss winners have done so far in PSL 2019, opted to field first. 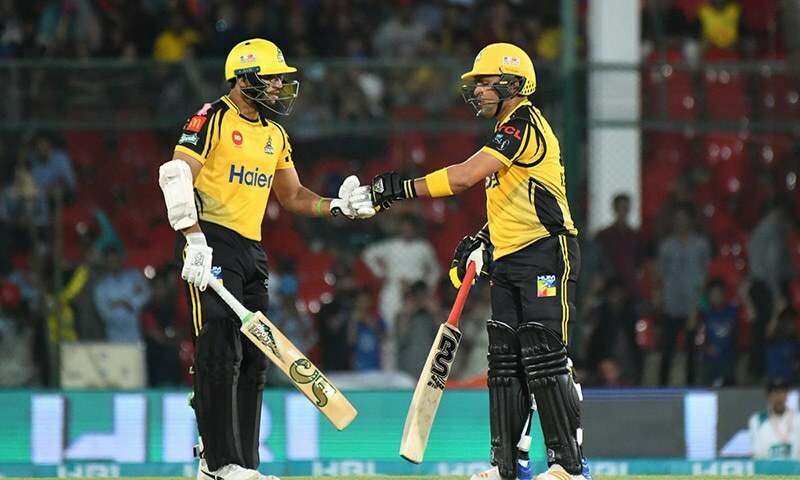 The decision appeared the backfire as Zalmi openers Kamran Akmal and Imamul Haq provided their side a flying start. At the end of the innings, Zalmi were 203-7. Akmal put 86 runs on the scoreboard off 48 balls while Haq added 59 runs. Akmal smacked 6 fours and 3 sixes on his way to a 50 in just the 8th over of the match. Mohammad Amir picked up three wickets for the Kings while C Munro picked up two and Usman Shinwari took a single wicket. Karachi was unable to reach the 204-run target set by Peshawar after an 86-run knock by Akmal. 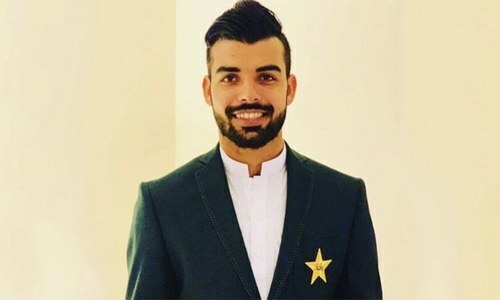 The Kings lost the wickets of C Munro, Mohammad Amir and Umer Khan at ducks while Usman Shinwari was not out for zero runs at the end of the match. Karachi also lost the wicket of Sohail Khan for one run. Hasan Ali picked up three wickets for Zalmi while Sameen Gul, TS Mills and Wahab Riaz each took two wickets. Peshawar Zalmi giving the treatment overrated ARY Kings deserves. Great batting so far. Amazing hitting. No worries, Khahmal will make is up by dropping sitters in crucial moments! PSL has big following in India.